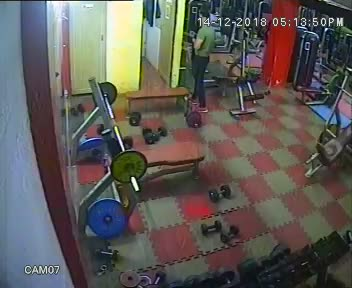 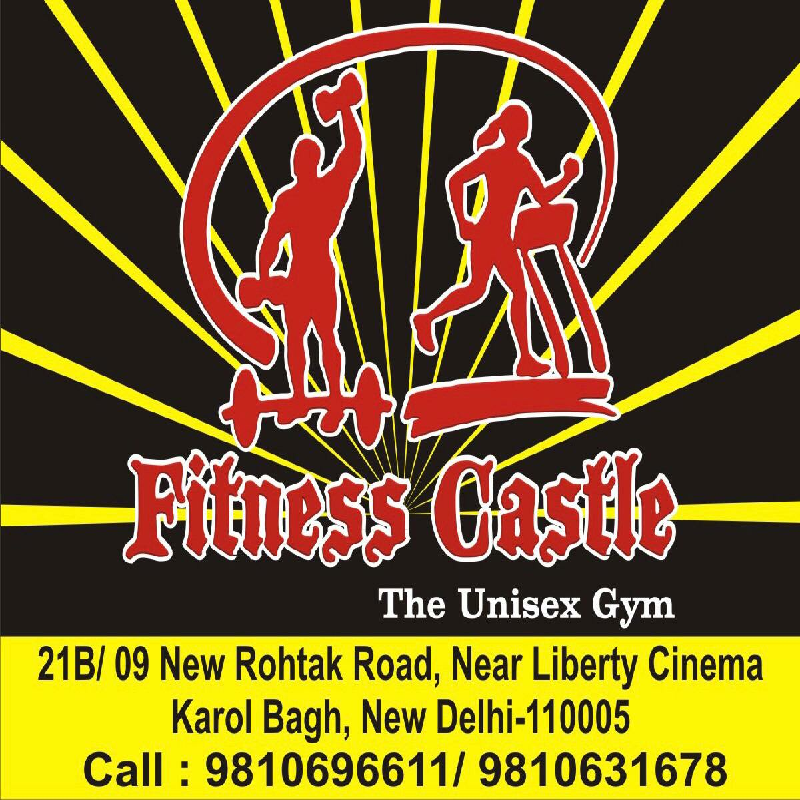 Fitness Castle is a premium gym in Karol Bagh. 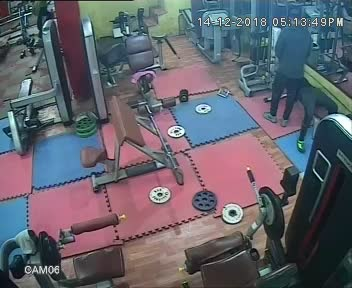 They have equipments for cardio, weight lifting, yoga, etc. 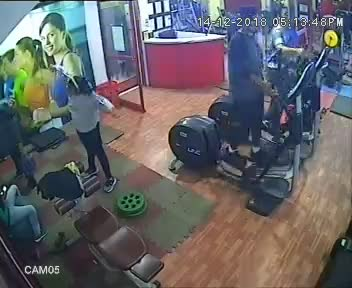 Experienced trainers provide an effective workout.